Here’s a summary of activity for the week ending December 10th, 2017. 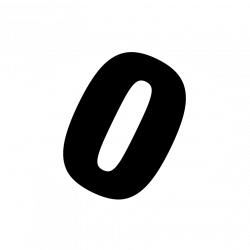 The big news this last week is actually over at Hermetic Library. 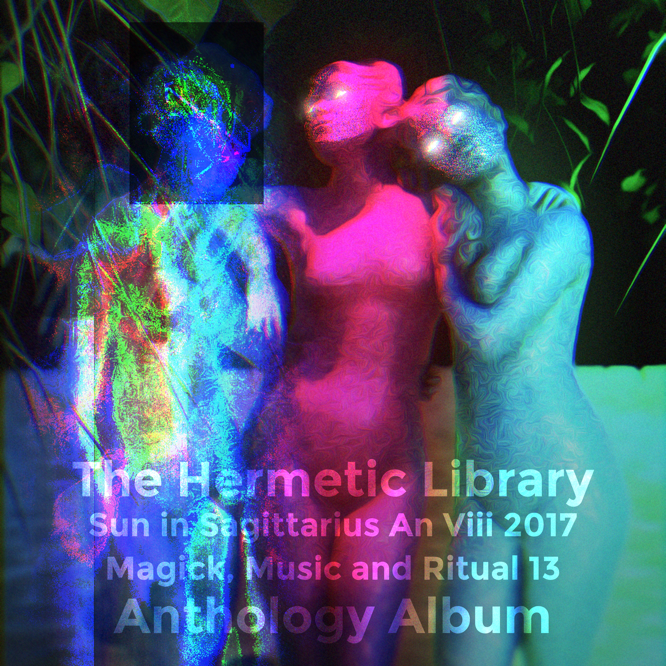 Magick, Music and Ritual 13, the Hermetic Library Anthology Album for 2017, has been released. Check it out! Become a Patron! Help me keep geeking out, get gratis music downloads & more! 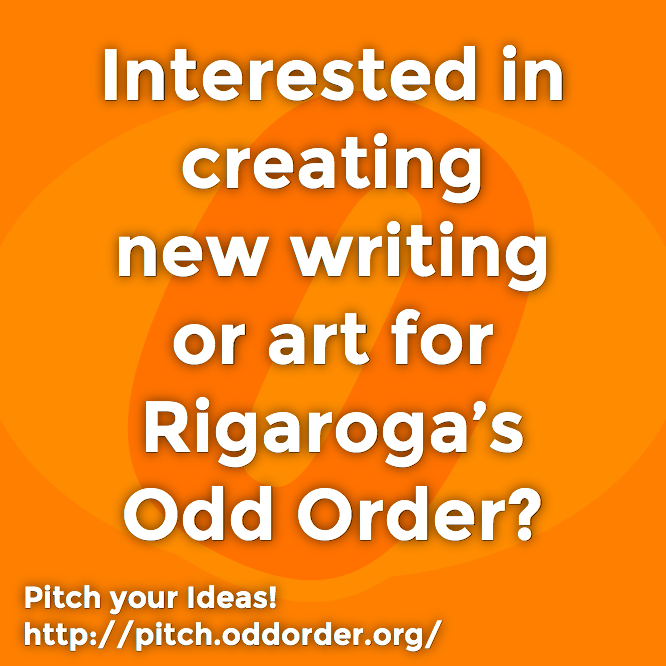 Pitch your idea for an article, story, review or something else! Magick, Music and Ritual 13 was just released over at Hermetic Library!